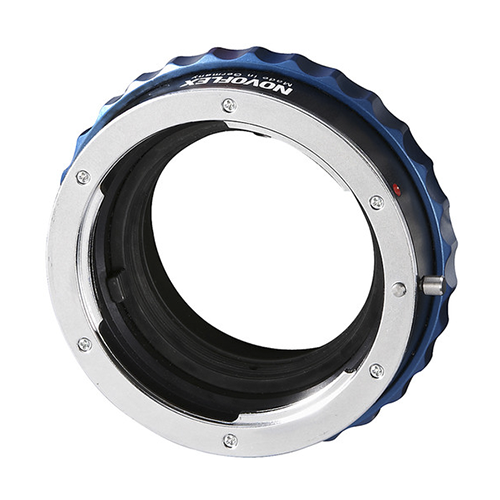 The Novoflex Nikon lens to Canon EOS camera Adaptor allows the fitting of a Nikon camera lens to a Canon EOS camera body. 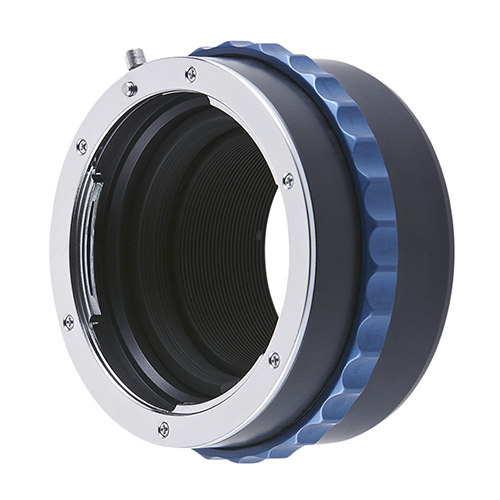 The Novoflex Nikon lens to Canon EOS camera Adaptor allows the fitting of a Nikon camera lens to a Canon EOS camera body whilst still retaining infinity focus. 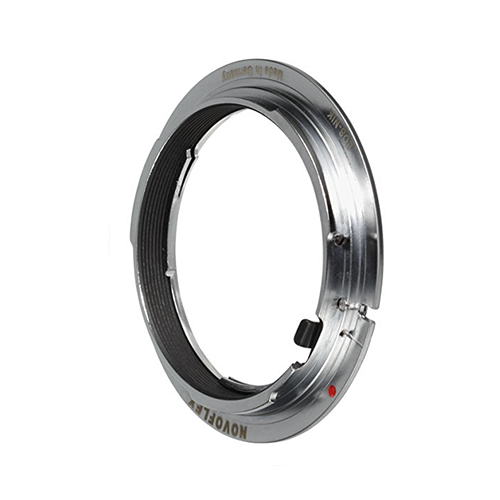 Please note that this adaptor is for the use of manual Nikon lenses (Nikon F) and not digital Nikon Lenses (Nikon G). Novoflex is a precision engineering company in Germany that specialise in high quality engineering. 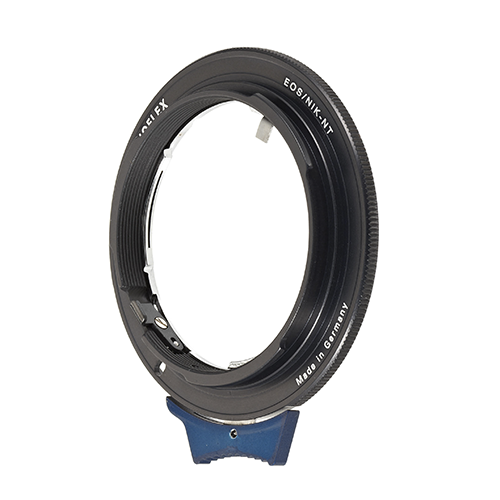 Please Note: Although the lens will fit physically, other functions like autofocus will be dependent on communication between the camera body and the camera lens, which may be disrupted by the lens adapter. You may also need to focus manually and to set exposures manually or meter in aperture priority mode.